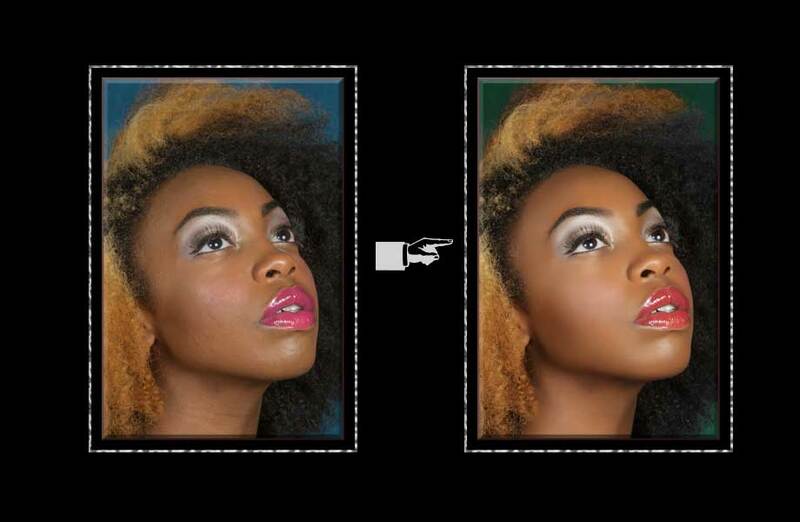 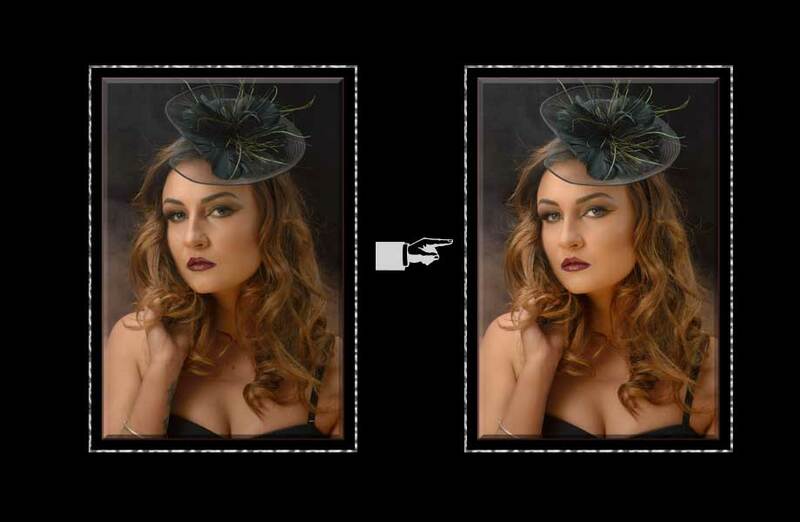 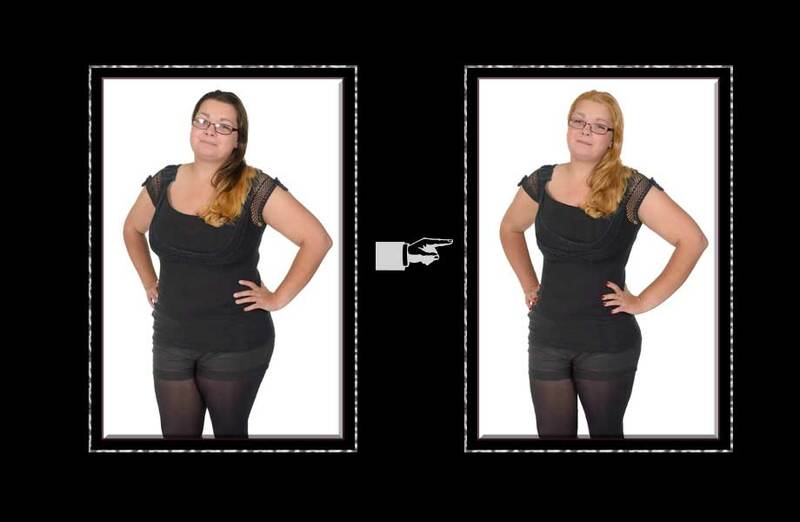 All of our photographs are enhanced, corrected or airbrushed whenever it is necessary to do so. 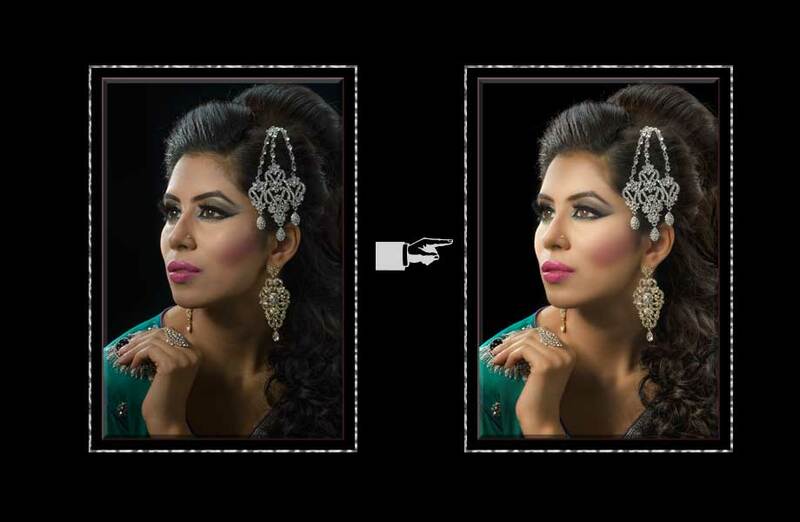 This service is FREE with every order whether the photographs were taken at the studio, your home, an event or on location. 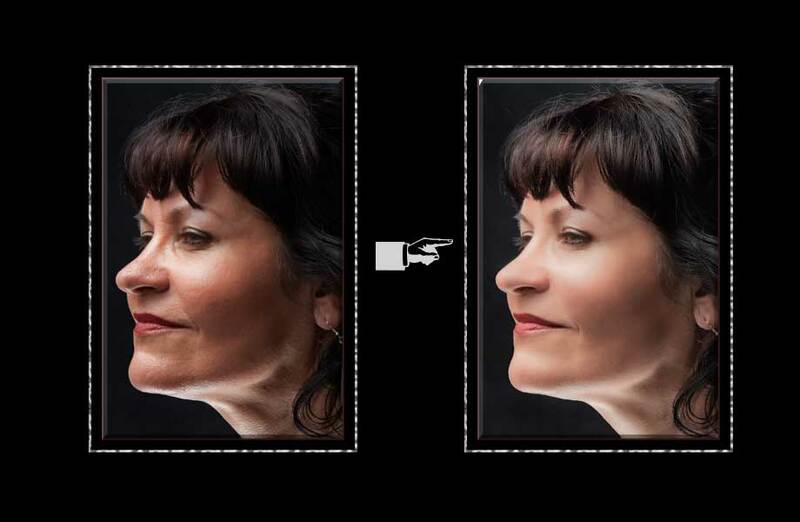 There may be additional charges incurred when the airbrushing or corrections are more extensive than the usual blemish removal, weight reduction or skin tone enhancements.